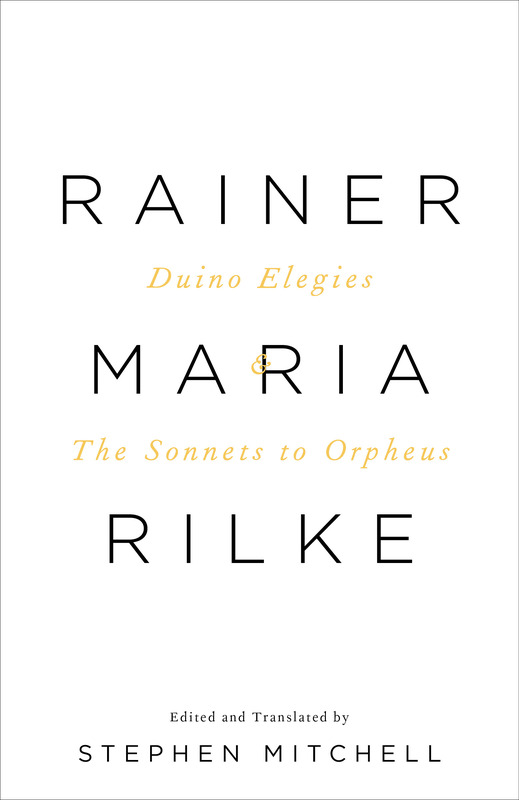 Rainer Maria Rilke is unquestionably the twentieth century’s most significant and compelling poet of romantic transformation and spiritual quest. His poems of ecstatic identification with the world have exerted a perennial fascination for contemporary readers. In Stephen Mitchell’s versions of Rilke’s two greatest masterpieces readers will discover an English rendering that captures the lyric intensity, fluency, and reach of his poetry. 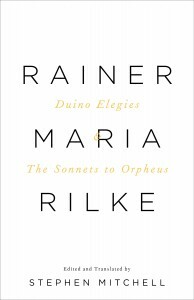 Mitchell adheres impeccably to Rilke’s text, to his formal music, and to the complexity of his thought; at the same time, his work has authority and power as poetry in its own right. all wonders that had ever seized my heart. ever to wake? See: she arose and slept. this theme before your song consumes itself? Where is she vanishing? … A girl almost …. Merely a pretext for attaining his final birth. And might say to herself, “Perhaps I can be like her”? itself. For there is no place where we can remain. and the ceaseless message that forms itself out of silence. in Naples or Rome, quietly come to address you? slightly hinders their souls from proceeding onward. in the too-sharp distinctions which they themselves have created. the source of our spirit’s growth —: could we exist without them? Mitchell’s translation of the Duino Elegies — Rilke’s masterpiece — is the best that has been made…. Intensely readable, yet he has not simplified the ideas.